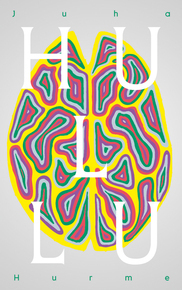 One day during Advent in Helsinki the narrator in the novel Hullu (‘The lunatic’, Teos, 2012), a middle-aged man, goes mad. 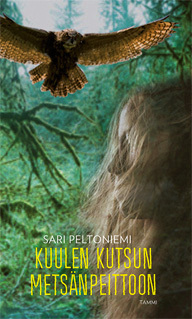 Read Soila Lehtonen’s introduction and a sample chapter at Books from Finland. For the last few months I’ve been collaborating with Rovio Entertainment, the makers of the Angry Birds games, on a series of picture books based on the game characters. More details to come soon on when you can get a little more anger for bedtime with your kids! Coming soon as a smart device app! The cover pretty much says it all. Or take a look at the author’s website. Pompom is a delightfully whimsical picture book series with a fascinating aesthetic connection to the author/illustrator’s fashion design sensibilities (Google her work for Nanso and Marimekko). 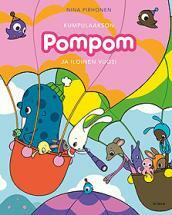 There are four books in the Pompom series. Contact the Otava Group Agency for rights information. 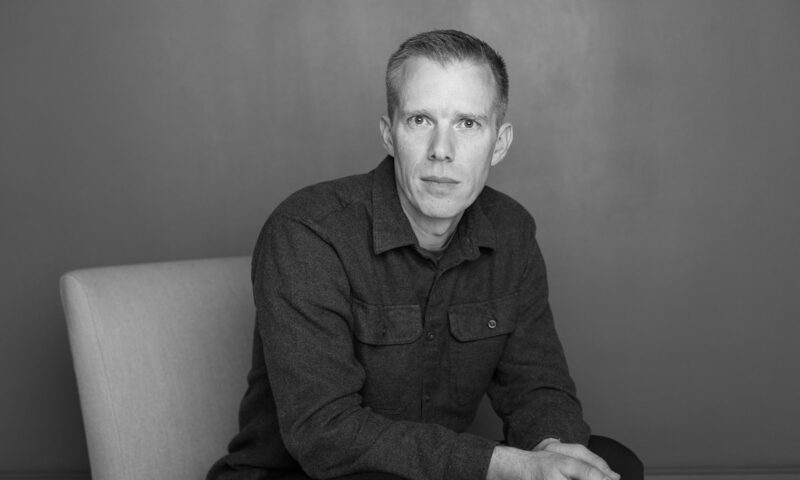 Writing a documentary about controversial banker Toivo T. Ryynänen is a second chance for washed-up journalist Jyrki Nyrkki, who is trying to collect what shreds are left of his professional pride and win back the love of his wife. A journey into the past of old money and the Baby Boom generation ensues, taking Jyrki back to his own childhood and the excesses of the 1980s. Everything seems to repeat over and over: whoever believes the most is the one who gets cheated. When Ryynänen’s friend and business associate Paul Vihanti returns to Finland with a briefcase full of secrets, it will have an irreversible effect on the Finnish business world and Jyrki’s personal life. In the end, who is pulling the marionette strings behind the scenes—who knows more than he is telling? 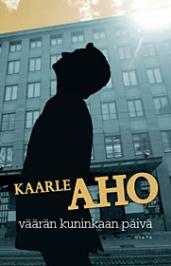 Kaarle Aho (b.1968, Helsinki) is a movie producer. He has a degree in history from Helsinki University. Day of the False King is his first novel. Sample translation available from the Otava Group Agency. A supernatural YA thriller in which a young boy is haunted for a forest spirit he encounters in Lapland. Do these apparitions have something to do with his long-lost Sami mother? Sample translation available from the Elina Ahlback Agency. A full translation is available for review from the Ahlback agency, translated by me. 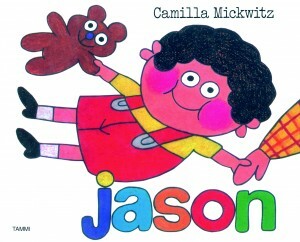 While I didn’t grow up with Finnish children’s books myself, Jason seemed familiar the first time I read it this year. To me it has the feel of a Leo Lionni or Shel Silverstein–the sort of timeless simplicity that in this case completely transcends borders between nations and cultures. Mickwitz has a particular gift for injecting seemingly straightforward stories with glimpses of the serious struggles of adult life as seen through the lens of childhood. Everyday life can be an adventure! Camilla Mickwitz (1937–1989) won the Finnish Award for Illustrated Books in 1982 for her Emily series. The books are based on series of animated films that received the Finnish State Film Award in 1979.